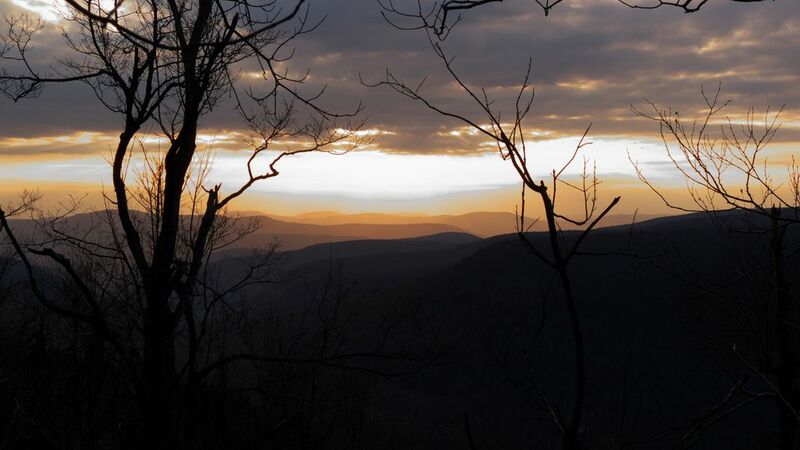 Sunset comes early through the Catskills towards the end of October. The leaves have fallen from the trees. Date Uploaded: Nov. 30, 2010, 11:08 p.m.